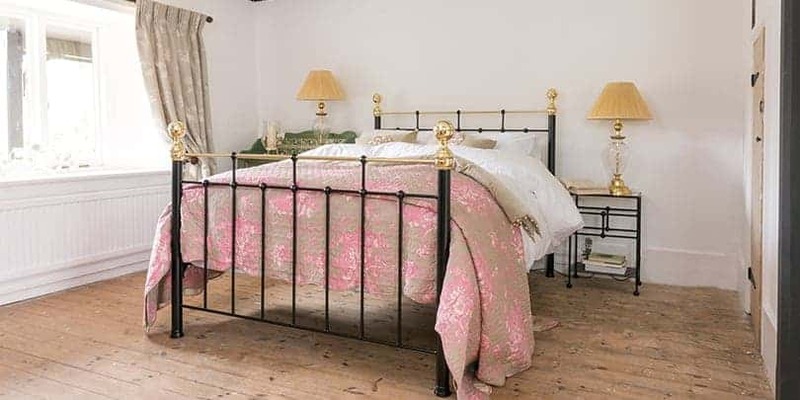 The Nelson Iron & Brass Bed | Wrought Iron & Brass Bed Co.
Named after our family friends, first born and the maritime great … who was born only 20 minutes from our showroom. 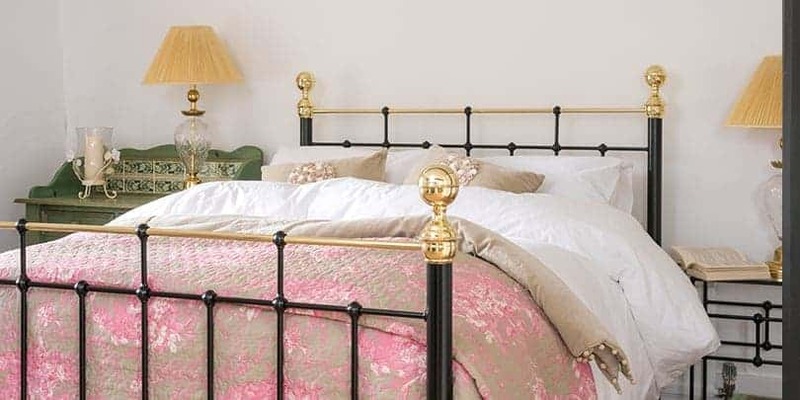 Nelson, Nelson combines the stylings of two of our much-loved beds, the Emma iron bed and the Albert iron and brass bed. 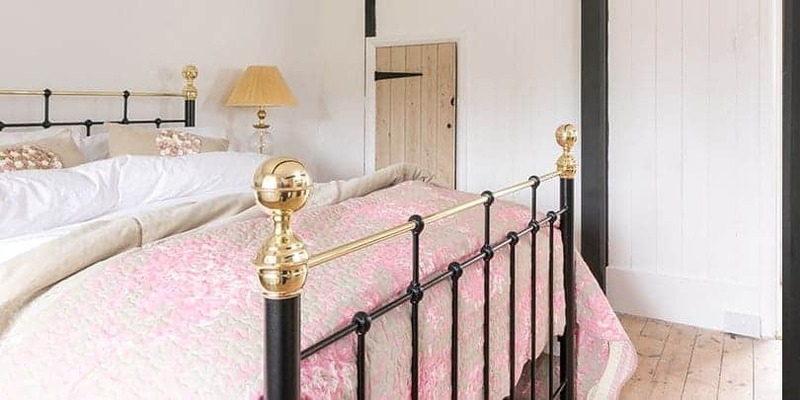 Nelson encompasses a traditional Victorian, wrought iron bed design. 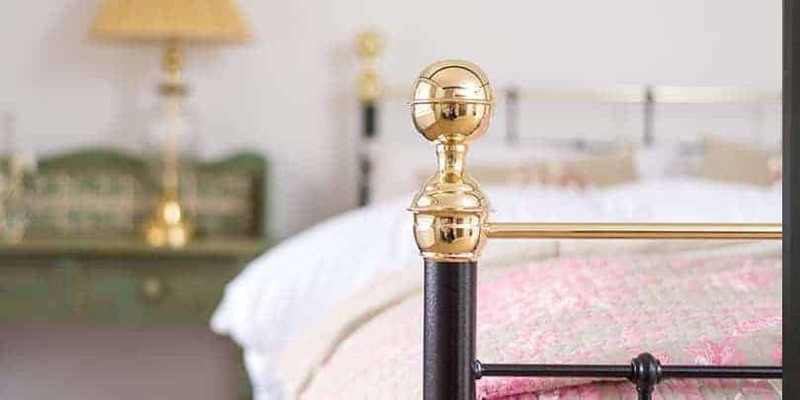 In Black and Brass, Nelson offers that simplistic and sought-after heritage design suitable for admiralty. However, opt for Ivory and Brass and Nelson shall offer a softer side, to its robust and strong design features.